RED DEVIL: Ferrari 812 Superfast offers 588kW and 718Nm from its 6.5-litre V12, meaning a zero to 100kmh time of 2.9-seconds and a top speed of more than 340kmh. SUPERFAST. If anyone can get away with a car name like that it's Ferrari, and in this case it's thoroughly deserved. 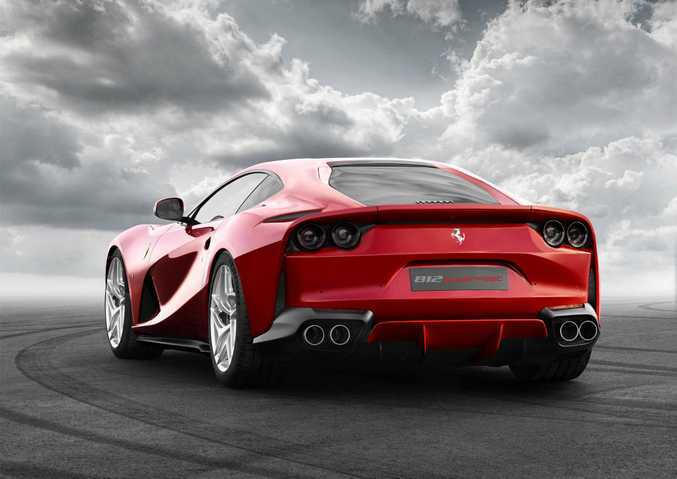 Enzo's stable has said it will reveal its 812 Superfast berlinetta model at next month's Geneva motor show, featuring the most powerful production engine in the marque's history. The mid-front-engined rear-drive 812 offers 588kW and 718Nm from its 6.5-litre V12, meaning a zero to 100kmh time of 2.9-seconds and a top speed of more than 340kmh. That makes it the fastest production Ferrari in its 70-year road car history...the LaFerrari supercar, apparently, is not a production car. Incredible figures for a naturally aspirated engine (can you imagine how good this thing is going to sound? ), and a spectacular farewell if this is to be Ferrari's final non-turbo or non-hybrid engine offered in its showrooms models. 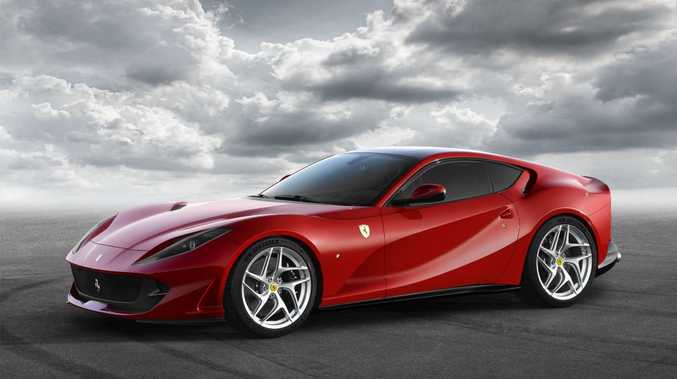 Ferrari says the 812 Superfast builds on the legacies of the F12berlinetta and F12tdf, and is aimed at clients "demanding the most powerful and exclusive Ferrari in the range". In other words, it's not for poor people. 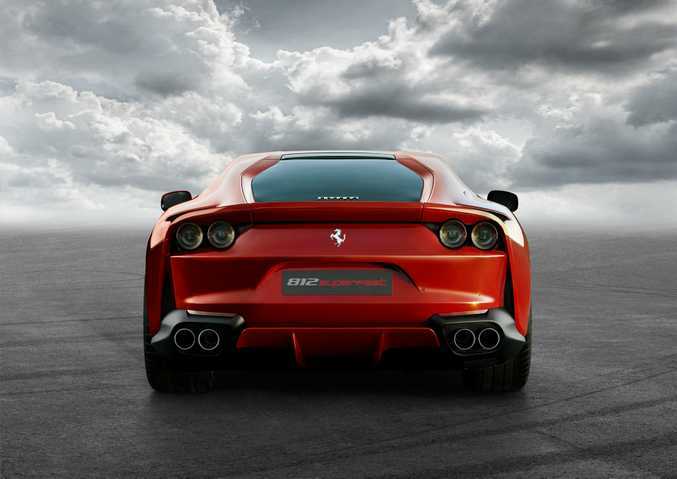 The 812 Superfast features a dual-clutch auto gearbox, four-wheel steering and is the first Ferrari to have electric power steering. It also uses the latest version of the Ferrari's Slide Slip Control. What's that? Basically, it'll do very clever electric things to prevent you crashing should you start fully exploiting all that performance. No pricing or production numbers have been revealed (the F12berlinetta is $690,000 in Australia), but expect it to be by invitation only if you want one on your driveway.